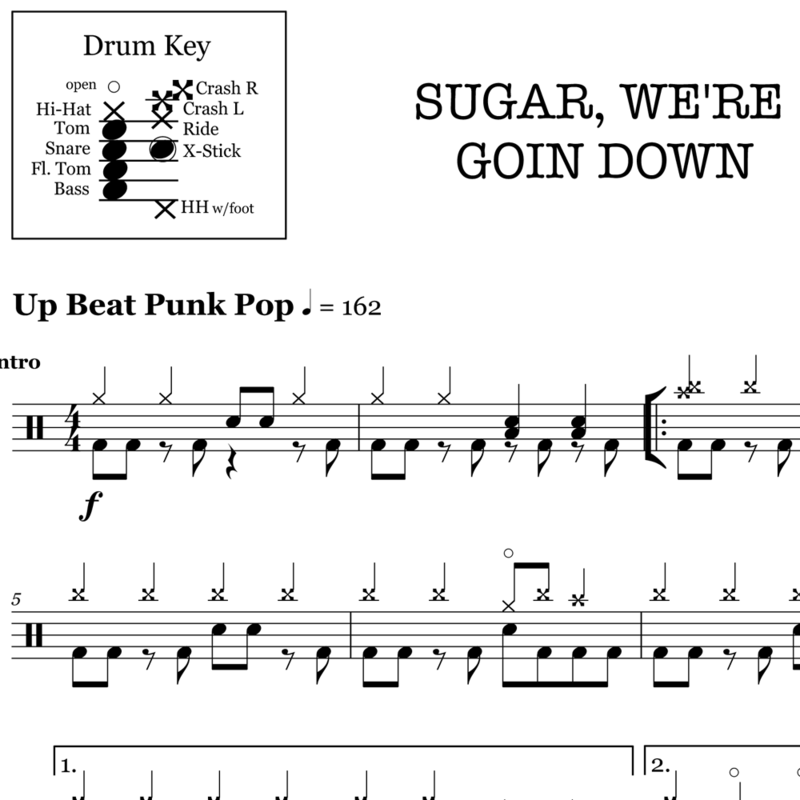 The full drum sheet music for “The Last of the Real Ones” by Fall Out Boy from the album MA N I A (2017). 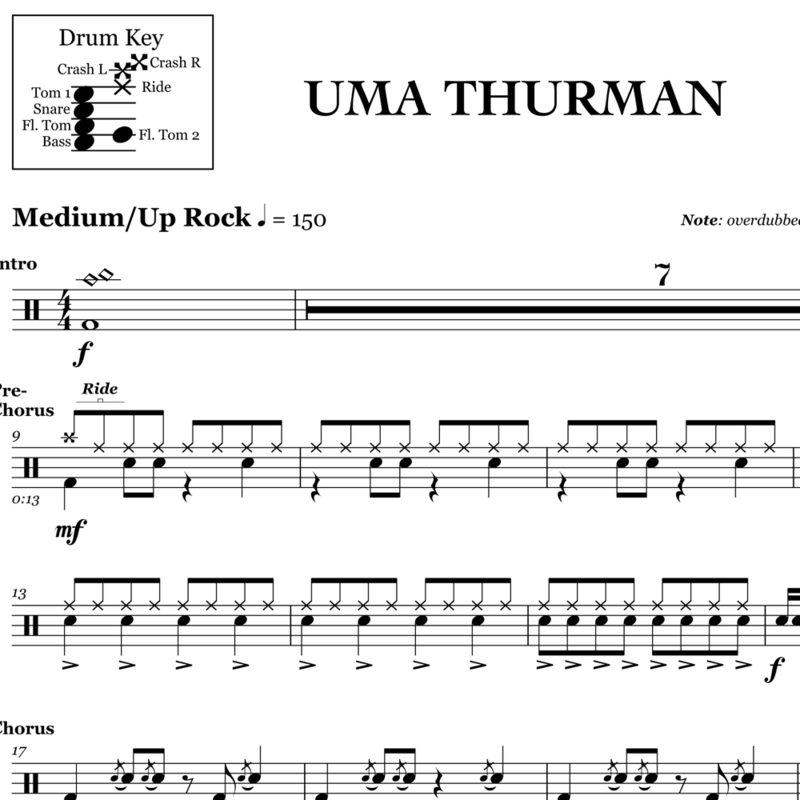 The full drum sheet music for "Uma Thurman" by Fall Out Boy from the album American Psycho (2015). 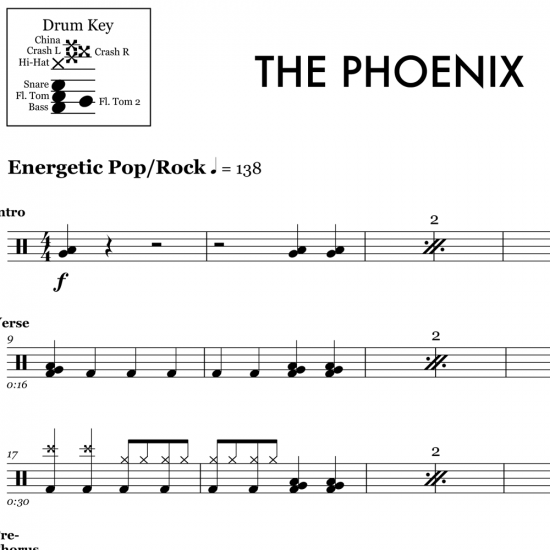 The full drum sheet music for "The Phoenix" by Fall Out Boy from the album Save Rock and Roll (2013). 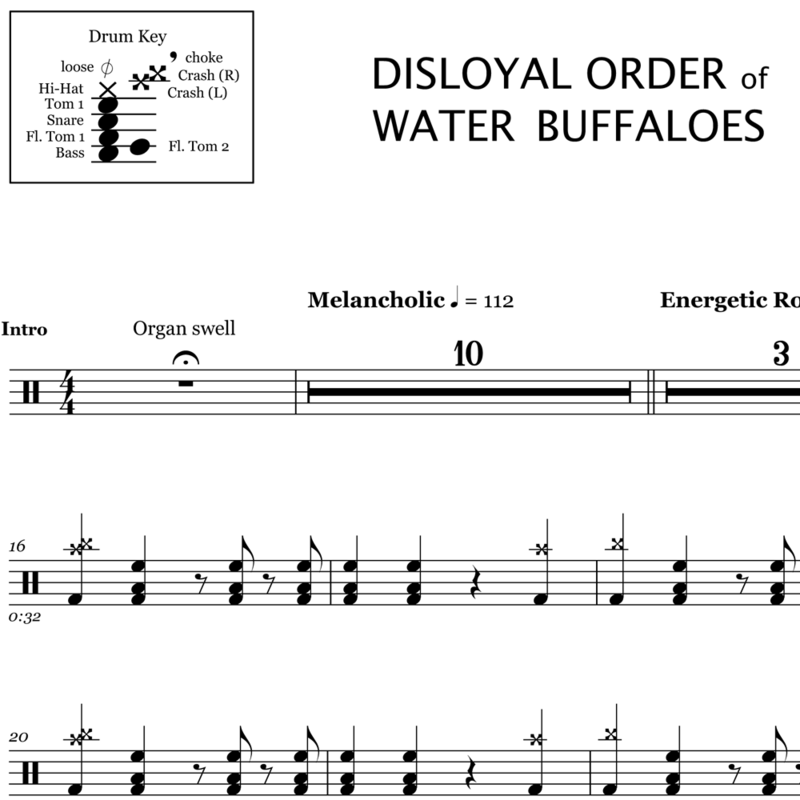 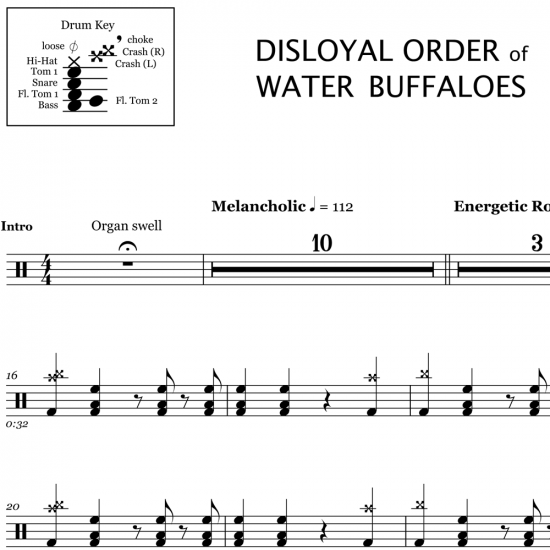 The full drum sheet music for "Disloyal Order of Water Buffaloes" by Fall Out Boy from the album Folie a Deux (2008). The full drum sheet music for "Sugar, We're Goin' Down" by Fall Out Boy from the album From Under the Cork Tree (2005). 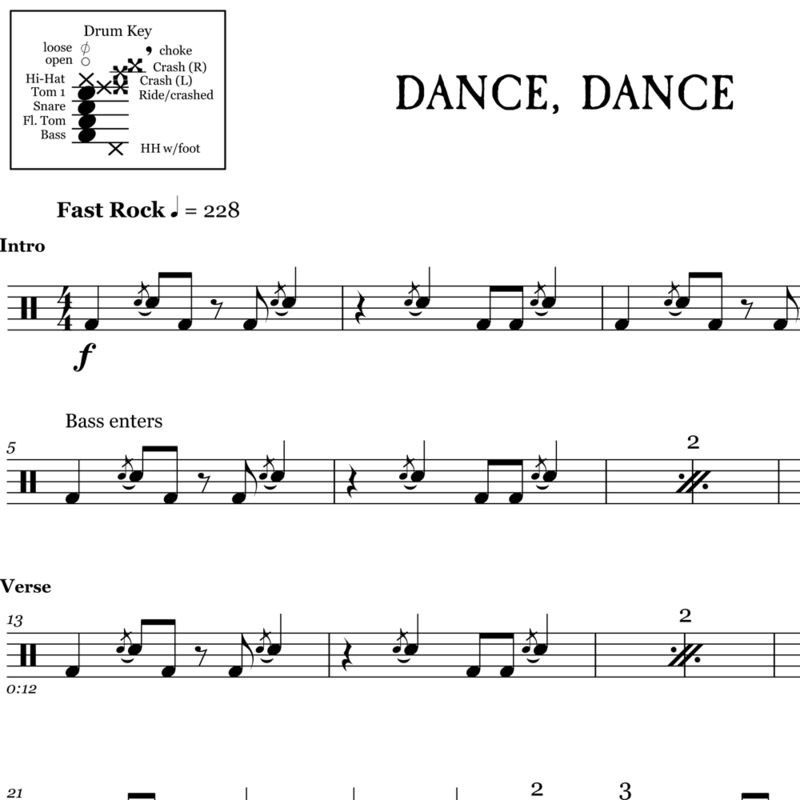 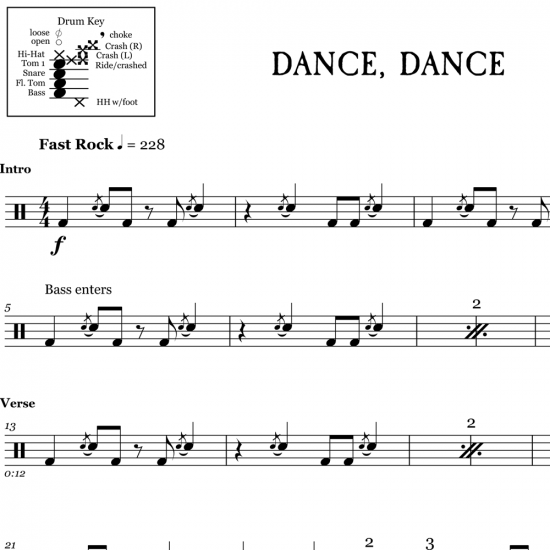 The full drum sheet music for "Dance, Dance" by Fall Out Boy from the album From Under the Cork Tree (2005). 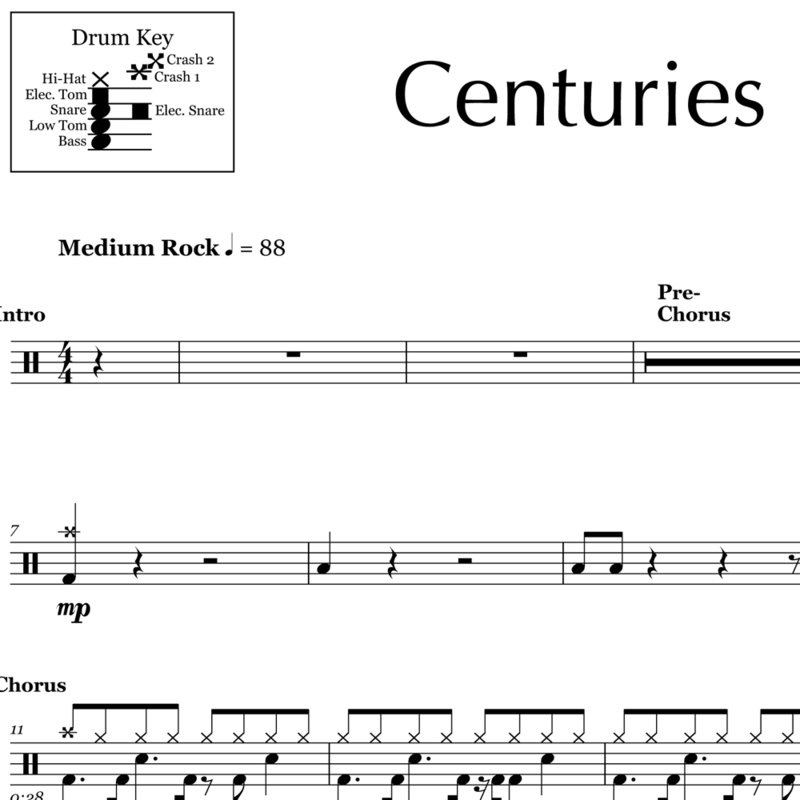 The full drum sheet music for "Centuries" by Fall Out Boy from the album American Beauty (2014).